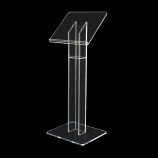 This acrylic and metal podium looks fantastic in any setting – if you’re looking for a practical solution to facilitate a public speaking event, you’ll find this stylish event lectern affordable. 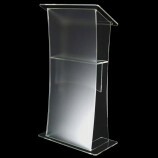 It combines a metal and acrylic construction for an ultra-modern finish; it’s the ideal public event podium. 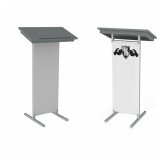 Although ideally suited to business conferences and meetings, this podium is also ideal for use in seminar rooms and lecture halls. 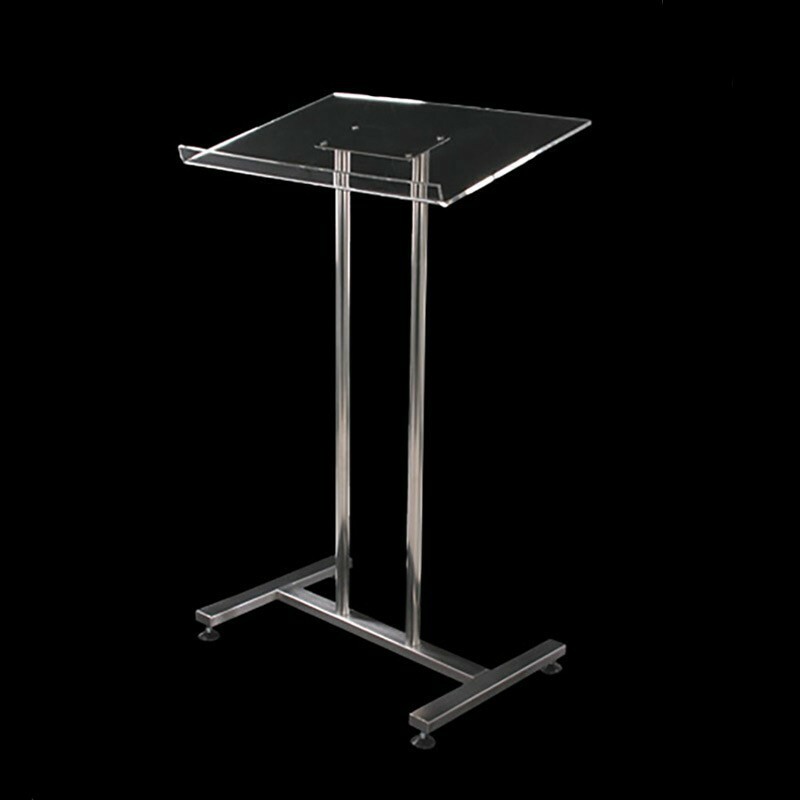 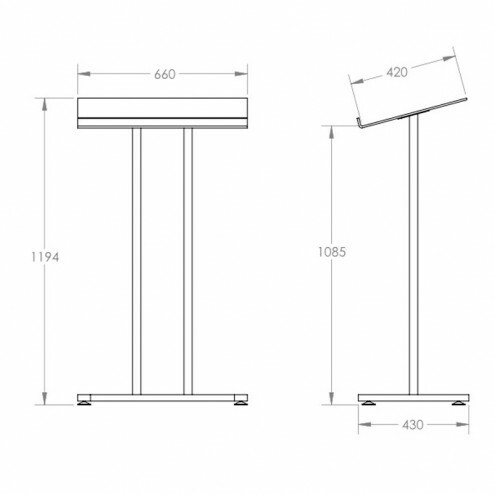 Sturdiness and rigidity were at the forefront of thinking when this podium was manufactured, it comes with a stainless steel base and feet, ensuring the podium stands upright at all times. You will also find suction cups on the podium’s feet, offering a little extra grip for your complete peace of mind. 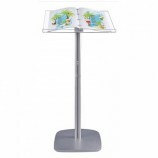 The literature area on this stand is made from acrylic, it measures 660 x 430mm – offering plenty of room for reading materials and speech notes. 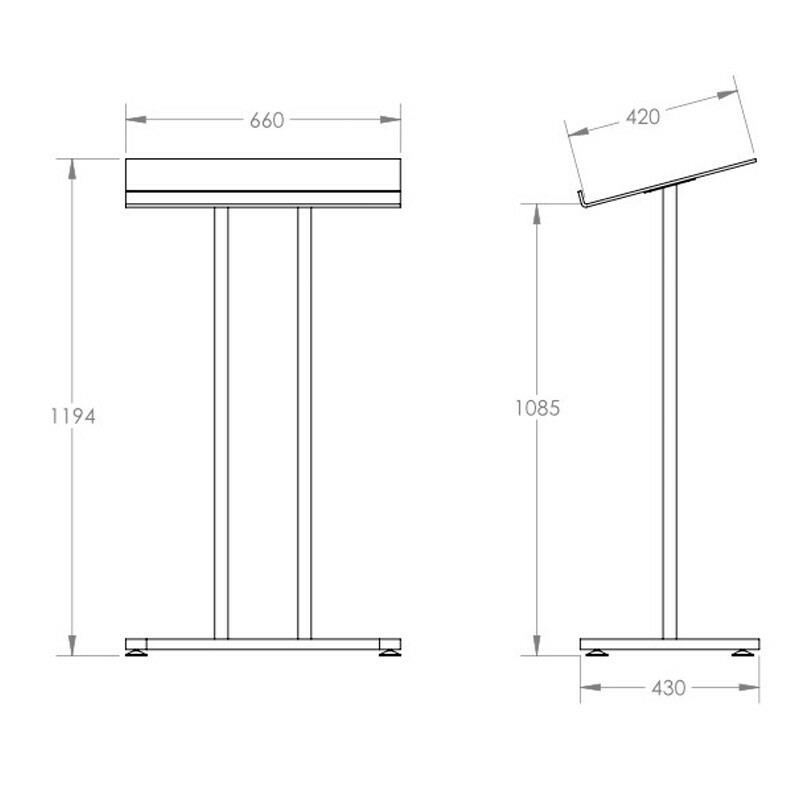 The stand is 1100mm high. 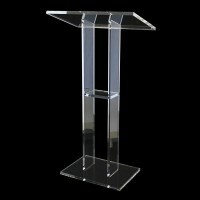 Order your acrylic and metal podium now!